Last night we came across a vacted bird’s next in the orange tree next to our home. It was incredible! Because it was so close to human life it was mostly made out of bits of lint and flyaway cotton threads. This bird (I imagine a Fantail as we have many a friendly fantail around here) had basically just been weaving up a storm out of my craft cupboard. (THIEF! hehe.) For some reason it reminded me how close we are to Easter, and we went home and I blew out some eggs and we decorated them, we died a few with food colouring and then we made a little Easter treasure table featuring our sp-egg-tacular creations, the pick-a-pocket nest and a broken ceramic bird. It was lovely! I do like doing activites that fit so perfectly with the socio-cultural themes around us. In that spirit here are 70 things to do over this coming weekend and following holidays, curated from some of my favourite places on the webs. Pretty much all free or very cheap and all very fun! Click on, friends…. 25 Spring and Easter Crafts on this Youtube play list by Maggy of Red Ted Art. I haven’t missed a single craft- she is so clever! 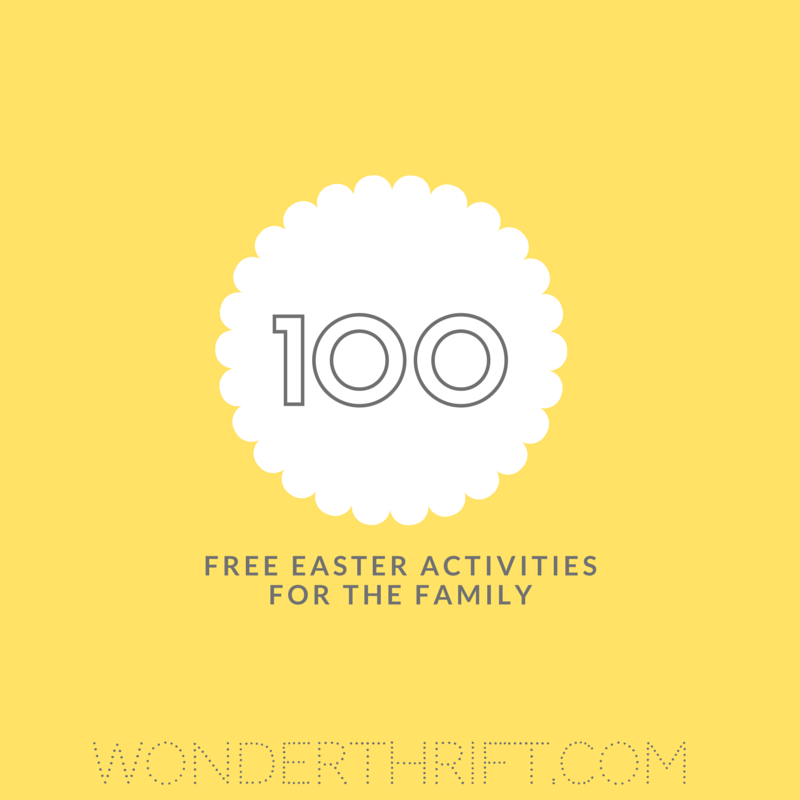 If you are of a spiritual persuasion here are 32 ways to celebrate Easter with your family by Sacraparental. Really lovely. And from our own back catalogue: Dry Hill Sliding and Ice Hill Sliding. Finally, the ultimate list to get your through WEEKS at home with your children: FIFTY FREE SCHOOL HOLIDAY ACTIVITIES! We have a new ‘pet’ pigeon (Maybe an Indian Fantail?) who now lives on our patio. We call her Bernice (after the pigeon on Sesame Street) and she’s fabulous.